Your walls are a central focus of every room in your home, so why not use them to make a statement? When paint and wallpaper just aren’t enough to fill the space, consider creating custom wall art instead. From photographs to 3D pieces and everything in between, there’s a project out there to suit every style. And the best part of making your own? 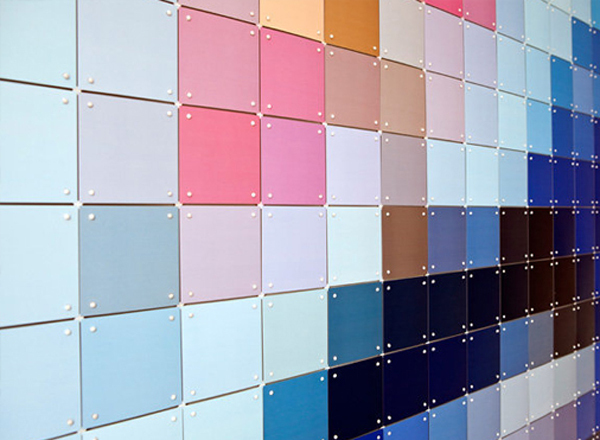 Wall art allows you the freedom to get creative, especially with your materials. 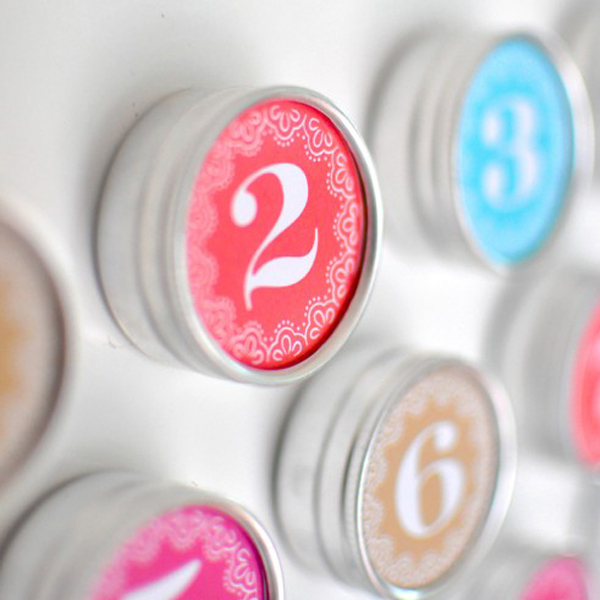 Here are a few clever (and unexpected) DIYs to serve as inspiration. How many times have you visited the hardware store and picked up a paint chip? This modern piece featured on A Beautiful Mess provides the perfect use for all those colorful souvenirs. For a unified look, stick to two or three colors and vary the shades, or mix it up with random hues for an eclectic feel. 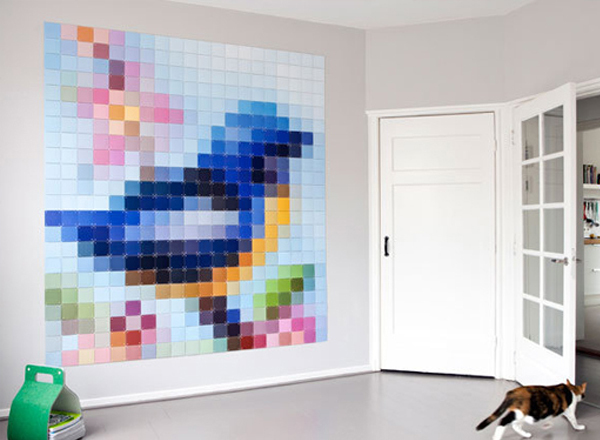 This paint chip mosaic featured by Better Living Through Design is an artistic addition to any empty wall. The floor to ceiling size makes it an impressive piece, but is easy to replicate. Be sure to choose an image with details that translate well on a large scale- anything too intricate will be difficult to recreate. Everyone looks at a calendar at some point during the day. 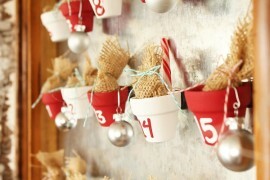 So why not incorporate one in your home decor? 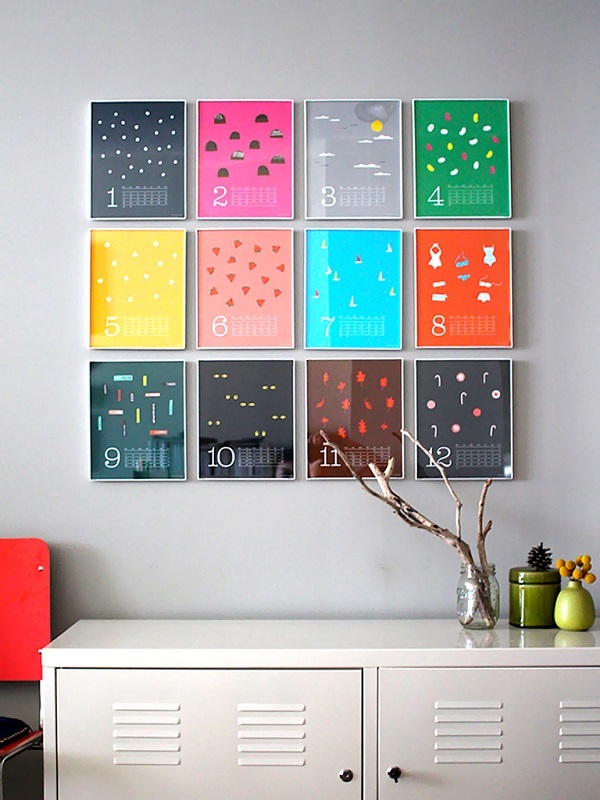 This twelve frame calendar series from Indigo Bunting packs a punch with its colorful layout and season themes. 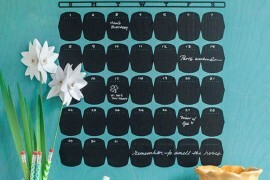 After making this calendar, you’ll never want to take it down! 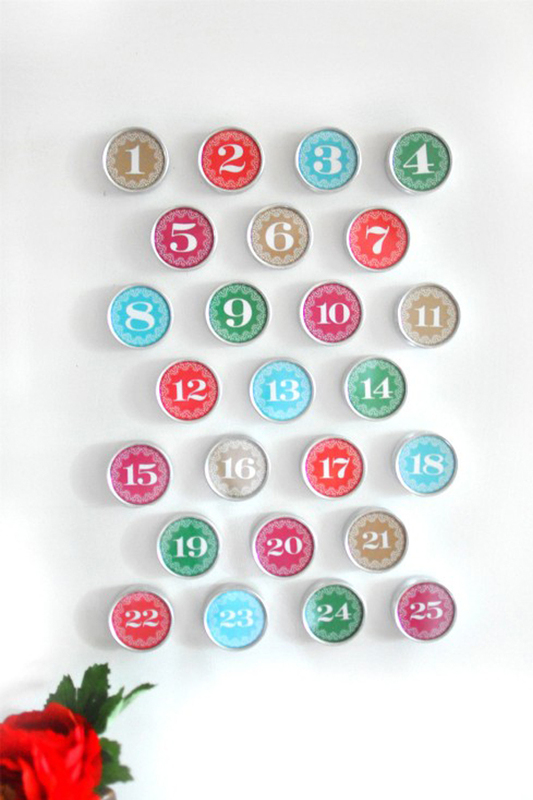 Though actually an advent calendar, this DIY by Kathleen of Twig & Thistle can be used year-round. 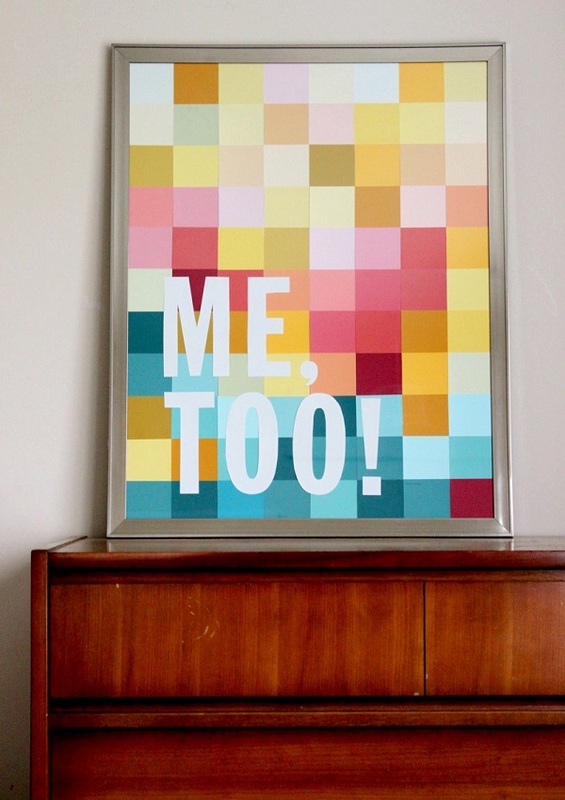 Simply change the color scheme and font to match your decor. The magnetic back means you can customize the arrangement- display on a fancy metal board and hang as wall art. 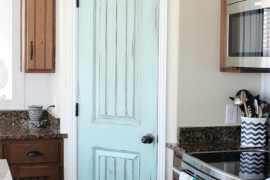 We’ve seen chalkboard paint rise in popularity over the past few years. This wall art project from Shelterness is a creative take on the decor trend. 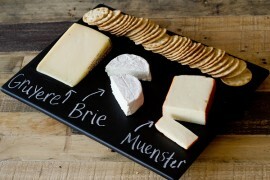 Chalkboard wall art allows the freedom to change up the design on a whim. 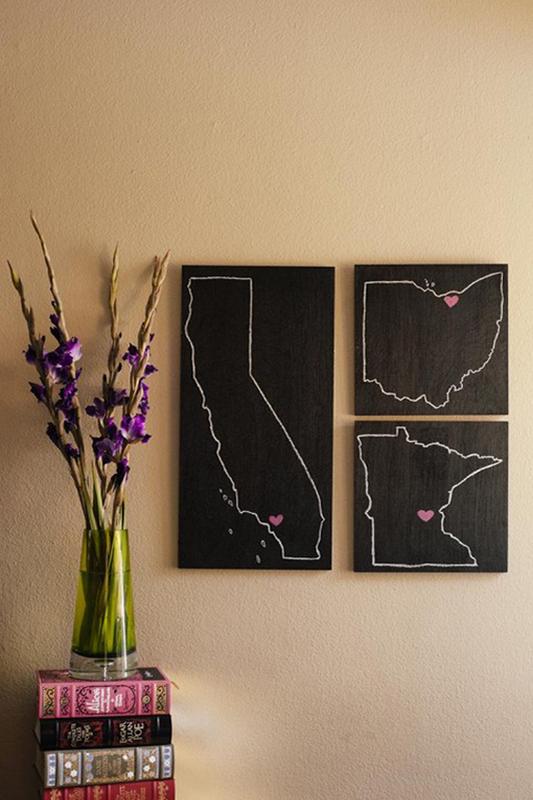 Consider featuring a theme like the state figures from this DIY. Simplicity is the theme of choice with a copper cookware display. 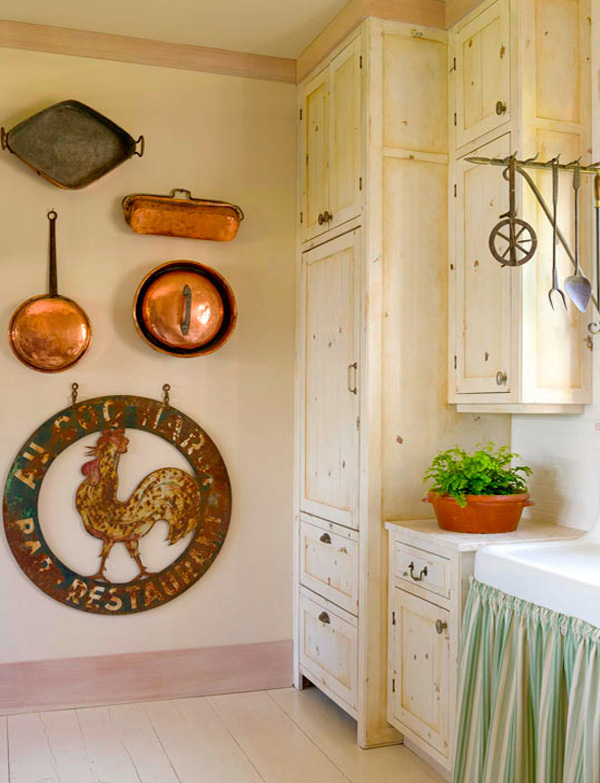 From Better Homes and Gardens, this wall art project features vintage pots and pans that fit right in with the country charm of this kitchen. You don’t have to be a professional chef to appreciate this kitchen display featured in The New York Times. Whether you’re whipping up gourmet delicacies or roughing it through every meal, you should display the tools of the trade in style. 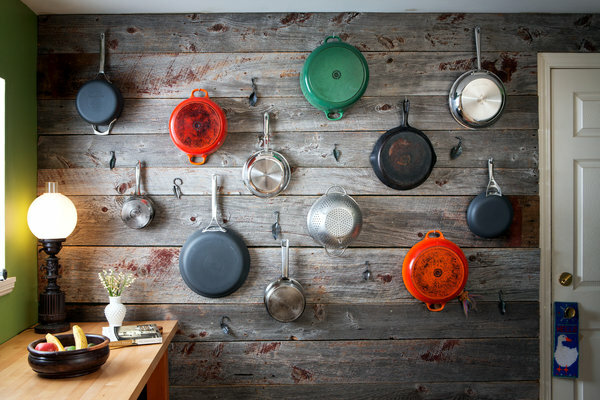 Hang colorful pots and pans to instantly brighten the space or go for a monochromatic theme for a sleek gallery. 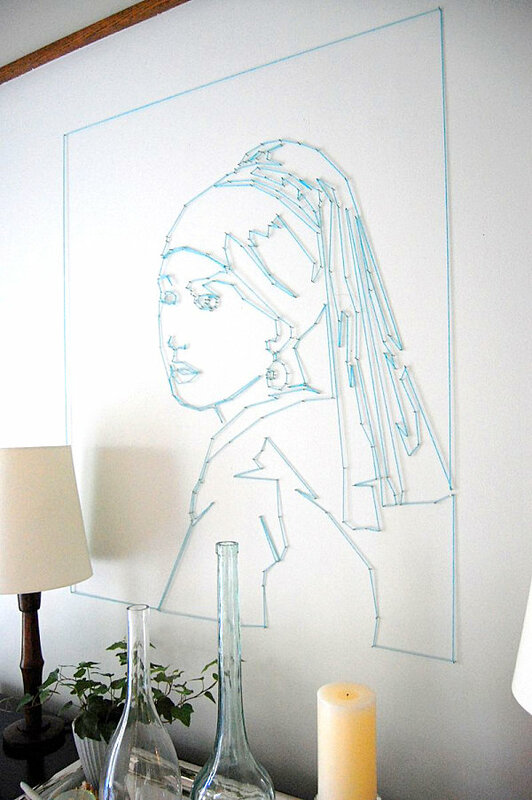 Forgo the traditional photograph and create this string art profile by Wisecraft. Channel your inner artist to replicate this wall art masterpiece by choosing a picture that is simple in composition. Keep the focus of the piece on the person- no need to double your workload by including a background! 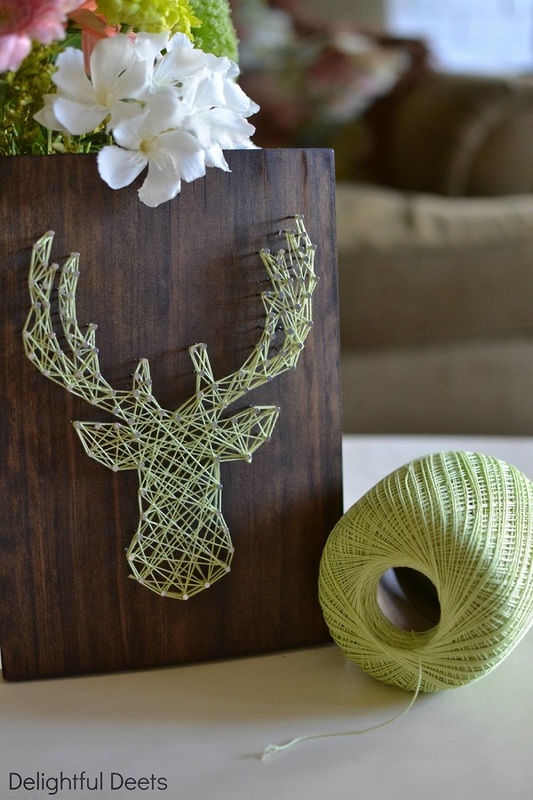 This project by Jen of Delightful Deets features another decor trend sweeping the DIY scene- string art. The 3D nature of this deer head is a charming way to incorporate animals in your home’s design. 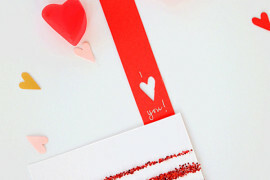 This DIY works well on a small scale, so be sure to choose a bold figure that isn’t too detailed. Wall art doesn’t have to stick to traditional materials, so get creative with your decor! 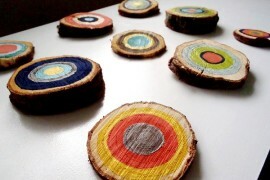 Some of the best DIYs come from using materials you wouldn’t expect to see. Have a wall art project that is far from typical? Share it in a comment below.